AAATrade is a European Investment Firm & Liquidity Provider, licensed by CySEC, providing comprehensive financial services with accurate and strategic insights to its clients. AAATrade offers its clients the opportunity to diversify their trading experience with more than 60,000 assets and benefit from real market spreads as well as exceptionally competitive commissions. With our mobile app, you can access a wide range of financial markets directly from your mobile phone and enjoy market execution. Trade over 60,000 assets anytime, anywhere. You can access a variety of trading tools directly from your mobile phone that will help you trade the markets efficiently. The AAATrade Academy offers expanded educational material for traders of all levels of experience. You can enjoy a wealth of knowledge with AAATrade’s webinars, live market events, trading insights and obtain useful tips from expert trading specialists. AAATrade is a fully regulated investment firm licensed by the Cyprus Securities and Exchange Commission (CIF license number 244/14) and is registered across all of Europe’s regulatory bodies including BaFin (EU passport registration 141325), Germany, FCA (EU passport registration 659844), UK. AAATrade MT4 Desktop Application is a user-friendly trading platform that offers tools and resources to analyse the price dynamics of financial instruments. AAATrade WebTrader is a user-friendly trading platform, which allows you to trade directly from your web browser without downloading any extra software. AAATrade Analytics for Android and iOS: This tool enables you to use your mobile phone app or tablet to get all the market information you need, 24/5 anywhere, anytime. 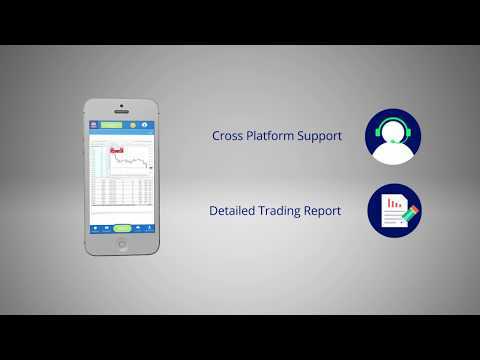 AAA MT4 for Android and iOS: Our platform application allows you to trade anytime, from anywhere in the world. Download our app, get a free trading account and start practising your trading skills today until you gain the adequate experience you need! Make AAATrade your Trading Home.